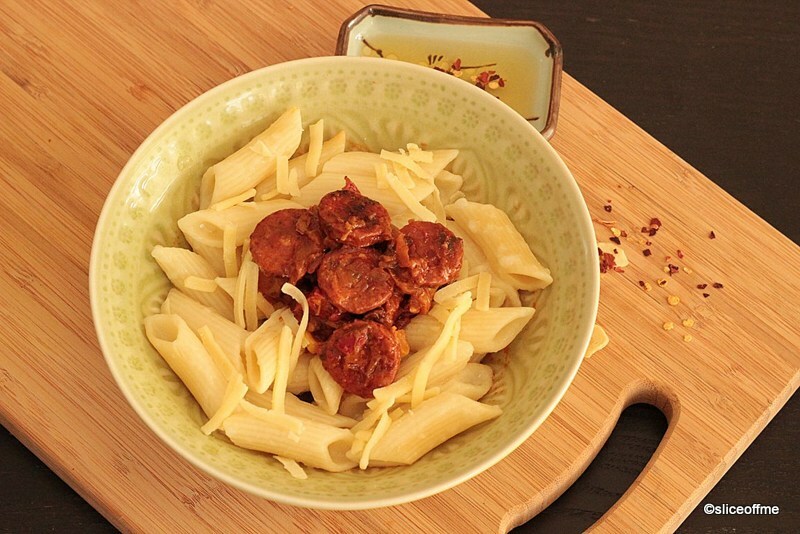 After almost a year am happy to be hosting the Pasta Please food blog challenge once again. For those of you who don’t already this is a fun food blog challenge where you simply make your favourite pasta dishes, post them on your blog and then add them to the linky below. 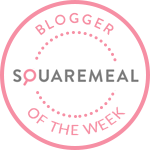 This challenge has been created by Jacqueline who blogs at Tinned Tomatoes and is an accomplished vegetarian blogger and recipe developer. She has many delicious and fabulous recipes made from scratch. So what will you be cooking up? Am very excited to see the recipes that are linked up. Vegetarian, meat, fish, green , gluten -free or the latest fad courgette pasta noodles! – Bring it all on. There is no theme and I am a meat eater so all types of pasta recipes can be linked in. If you would like to browse some of delicious recipes that bloggers linked up last time I hosted, have a look at my round up post here. 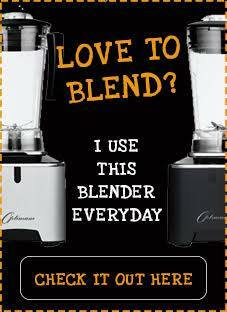 I have just ordered yet another kitchen gizmo much to the dismay of my hubster who worries I now need a new kitchen on stat! I am hoping I can make some cool courgette pasta or my new favourite – sweet potato noodles or ‘snoodles’ as the jargon goes. 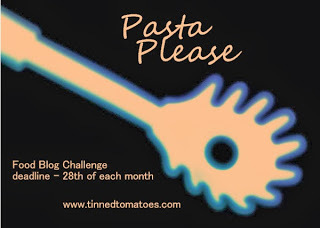 Post your pasta dish on your blog and add it to the linky at the bottom of the current challenge. If you use twitter, tweet me your post at @travelsfortaste and Jacqueline at @tinnedtoms with #PastaPlease and we will re-tweet it. Hi Janet, I see your entry with the others so guess it went through after all. Thank you for linking up with Pasta Please July 2015!